﻿ Brilliant kids entertainers - See Froggle Luke at in action! 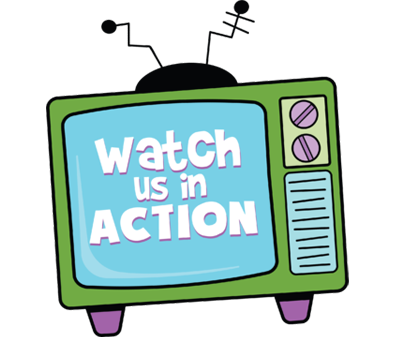 See one of our brilliant kids entertainers in action! We were absolutely delighted to see that the ‘Parish of the Holy Family’ church, who we did a children’s party for, have posted some lovely photos of one of our brilliant kids entertainers, Froggle Luke, in action. It’s wonderful to see the children all having a great time, participating in the magic, games, limbo dancing, conga and other activities that were going on at the event. This is a great example of one of our kids entertainers packing heaps of great variety into the party. The church were having a first communion service and then finished up with some kids entertainment afterwards. We do a huge number of children’s parties for kids all ages, from birthdays to holy communions, weddings, corporate events, christenings or if you’re just having a fun family occasion. Luke is one of our many superb froggle kids entertainers. 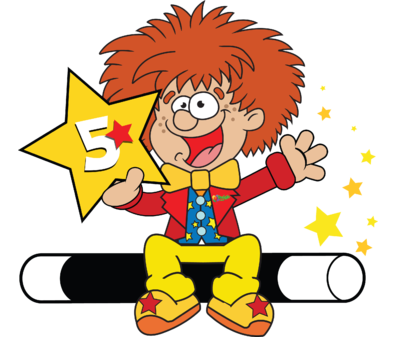 Like all of our fantastic froggle team he includes a great mix of magic, dancing, games, bubble and snow machines, puppet shows, prizes for everyone, balloon modelling, comedy, etc. 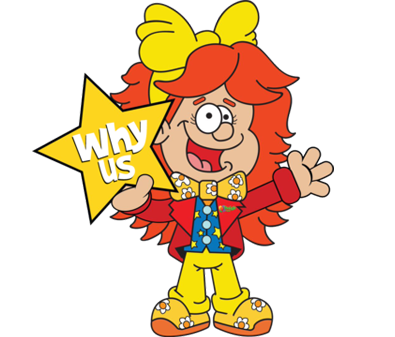 Like all our shows there’s loads of interaction for the kids and our parties are all completely full of fun and different activities that keeps things varied. We can cater for any number of children, no matter how few or many. You wouldn’t believe the number of kids we’ve been hired for – from as few as 2 to hundreds! It’s nice to see these photos as so often we do these events but don’t get to see the photos afterwards so a big thank you to the Parish of the Holy family, for putting these up on your site. We’re very touched. For more info about our brilliant kids entertainers do get in touch. 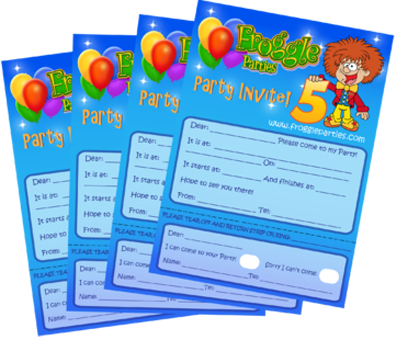 As a Christian run company ourselves, Froggle Parties supports local Christian ministry work in Ealing. We support our own local church community at the International Presbyterian Church in Ealing. The church focus is on gospel ministry in the local community and also runs local youth groups on a weekly basis for children of all ages. If you happen to be in Ealing then it’s well worth checking these out. Being Christmas time the church has loads of carol services running too so for anyone local (or not local), you’d be welcome to come along.